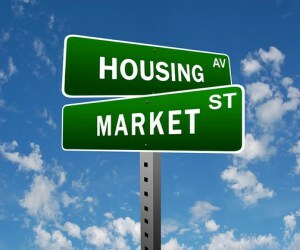 Why Isn't the Housing Market Reaching Its Full Potential? | Fournier Law Firm, Ltd. Despite the best efforts of the federal government, lenders, builders and even realtors, the housing market is still falling short of benchmarks for normal housing activity. A recent article in the Los Angeles Times explores some of the reasons the housing market continues to struggle. One major contributing factor according to the article is the shortage of first-time home buyers. The National Association of Realtors reports that first timers represented less than 30 percent of all buyers in the last 18 months. This is the lowest percentage in 30 years. Another issue is the increase in doubled-up households. Adult children are living with their parents more than before, leaving the homes they would have otherwise purchased still sitting on the market. Market experts, however, are hopeful that as the economy improves those adult children will strike out on their own and help swing the market back in the right direction.